New Owners / New Management. Come check us out! We've delivered our customers high quality mowers for over 38 years. 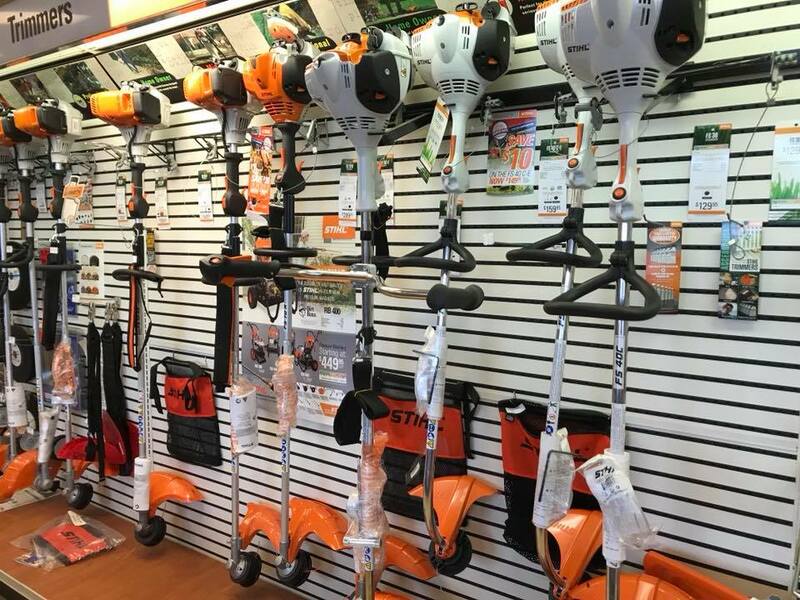 We carry several products such as Ferris Commercial Mowers, Toro, Simplicity, Stihl, Shindaiwa, Echo, Billy Goat, Bear Cat, Giant Vac, Trac Vac, Kohler, Kawasaki, Briggs & Stratton, Honda Engines, BlueBird, Brown Bed Master, Trimmer Trap, Snapper & Snapper Pro. We service and repair all manner of lawn & garden gas powered lawn mowers, string trimmers, blowers, generators, pressure washers, etc.